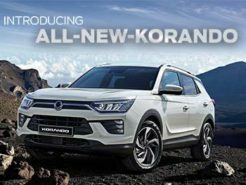 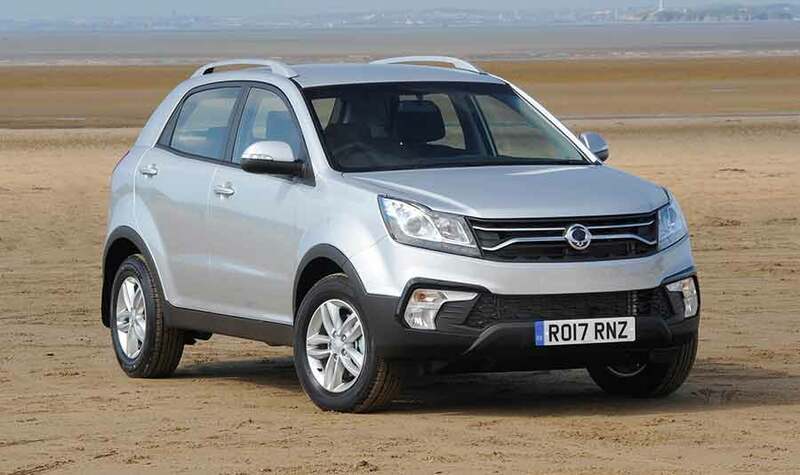 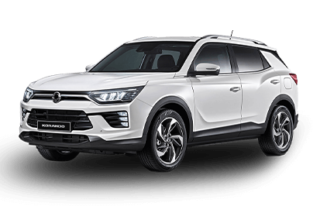 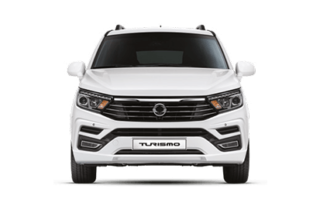 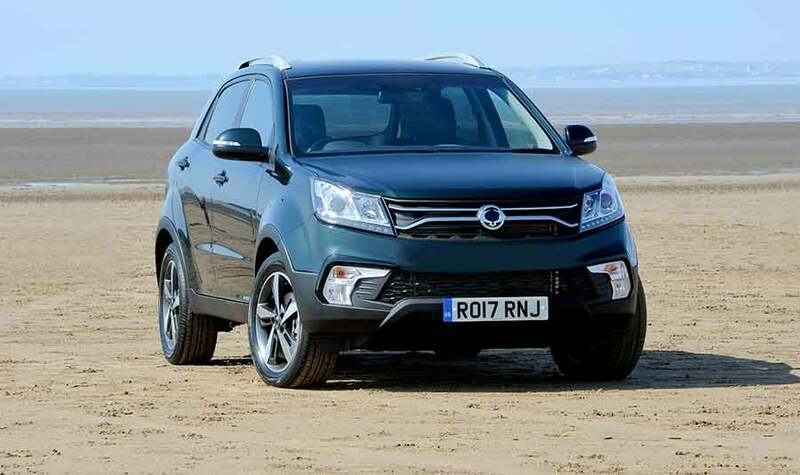 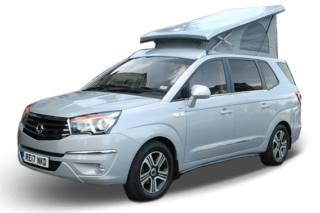 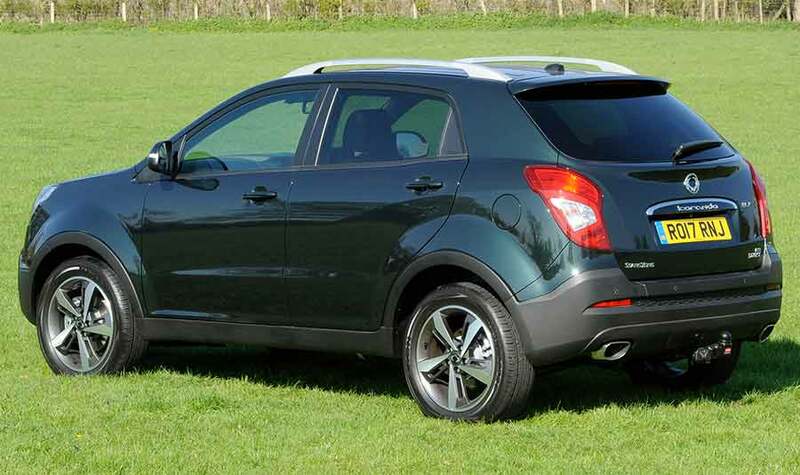 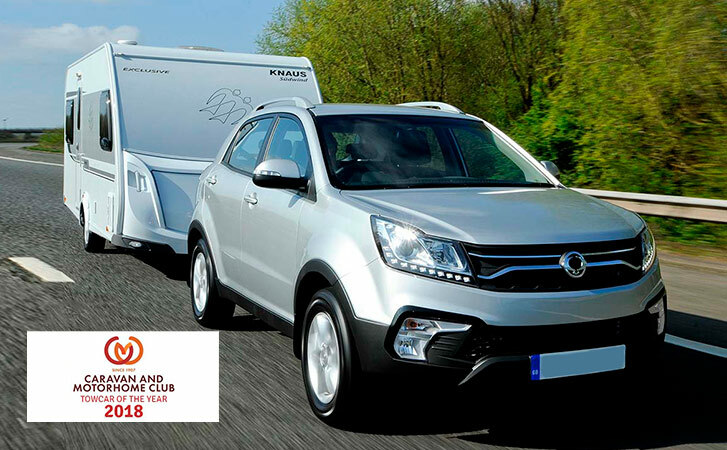 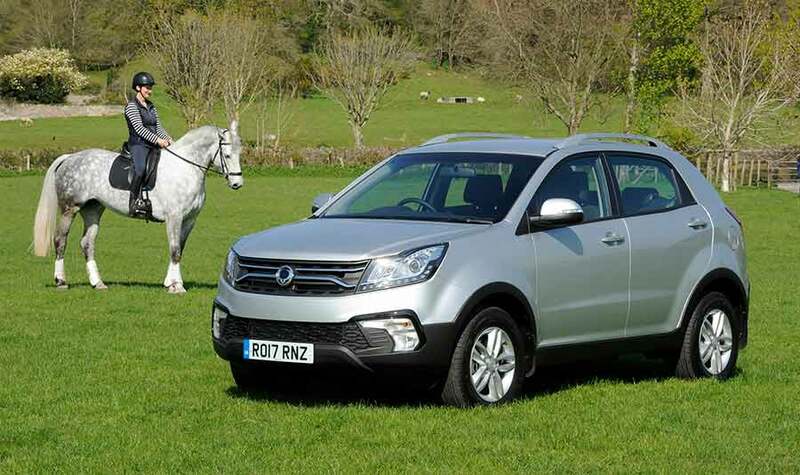 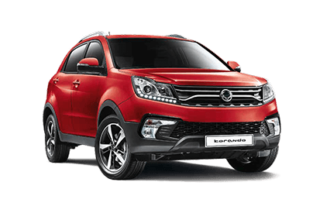 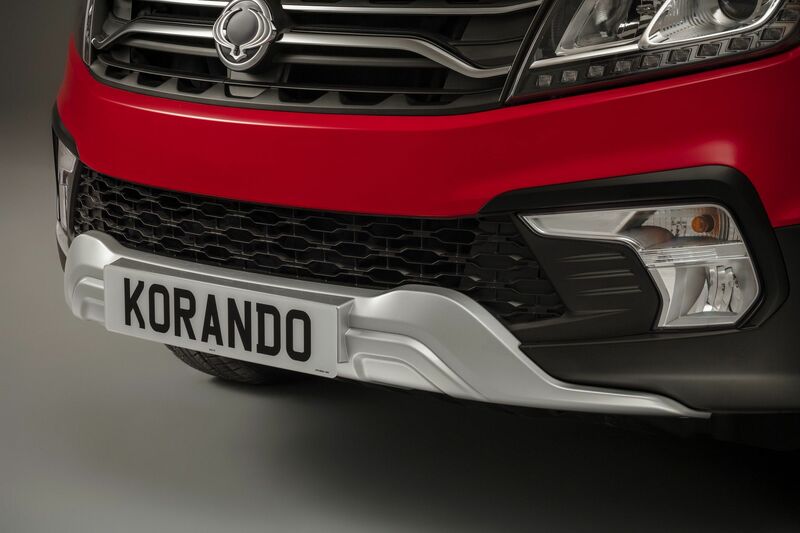 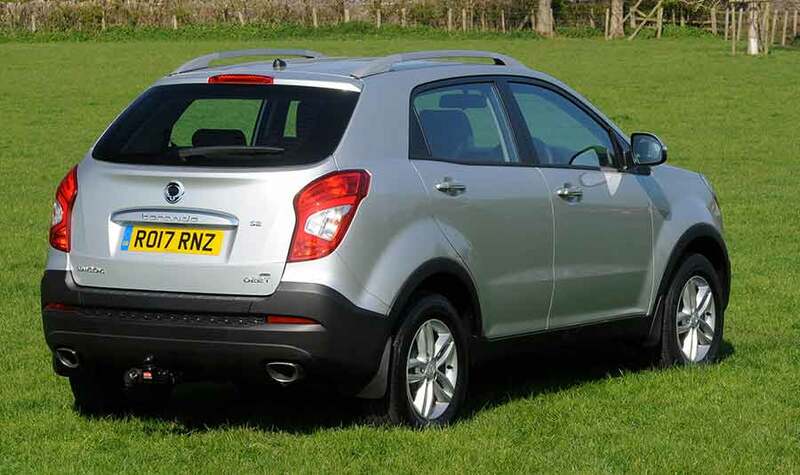 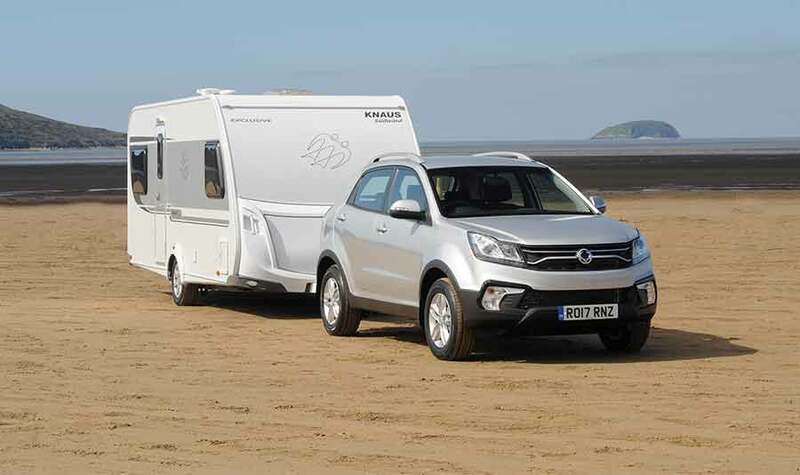 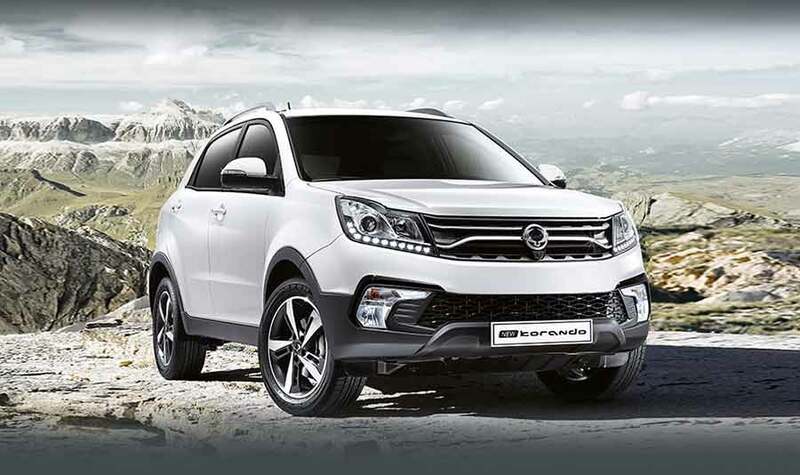 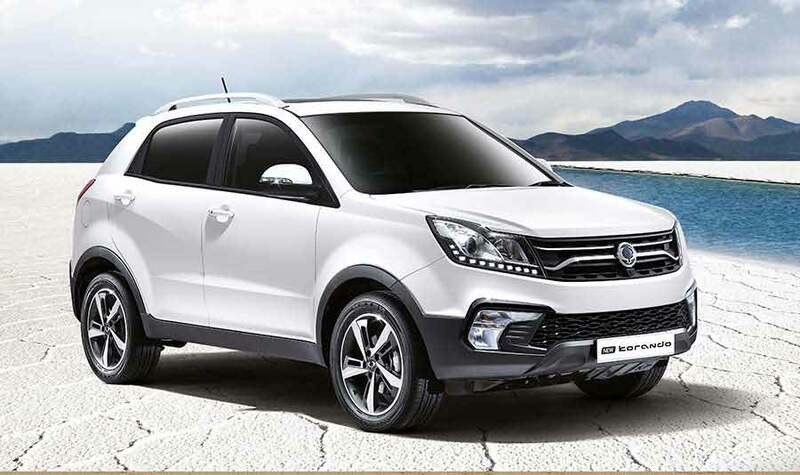 Charters sell a range of official SsangYong accessories to fit your Korando. 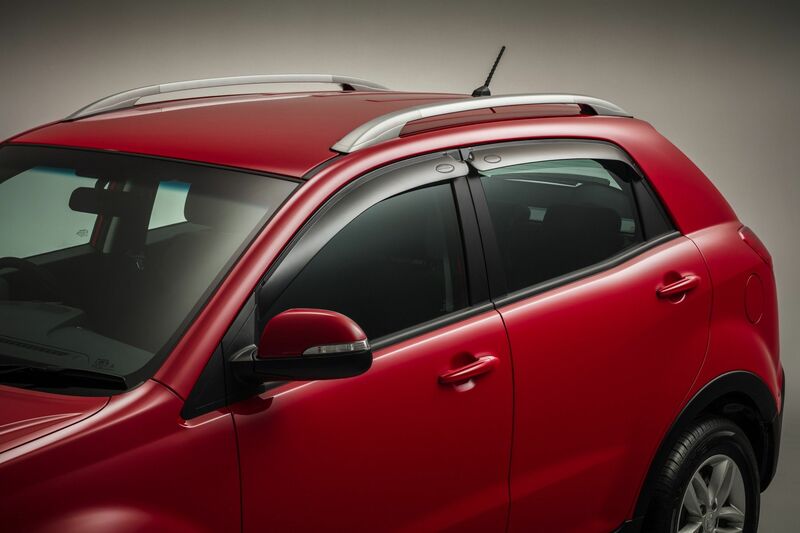 Accessories include a tow bar, skid plates and roof bars. 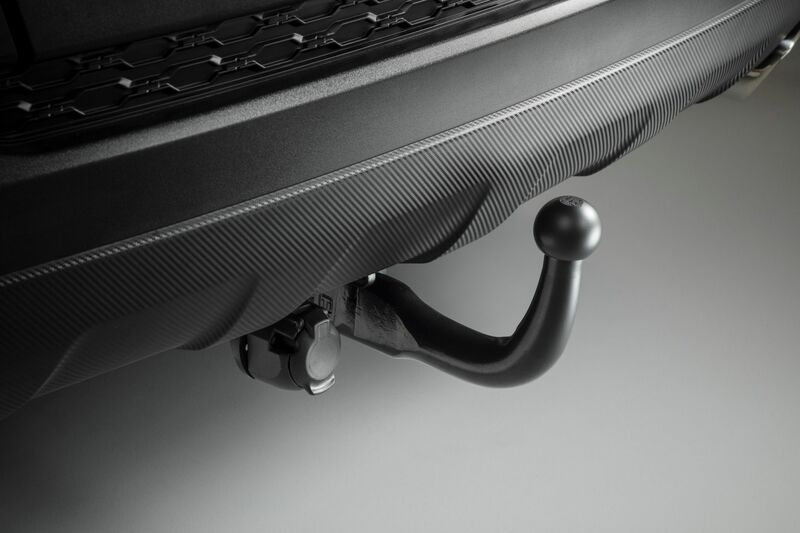 For the latest prices, view our Accessories brochure using the link below. 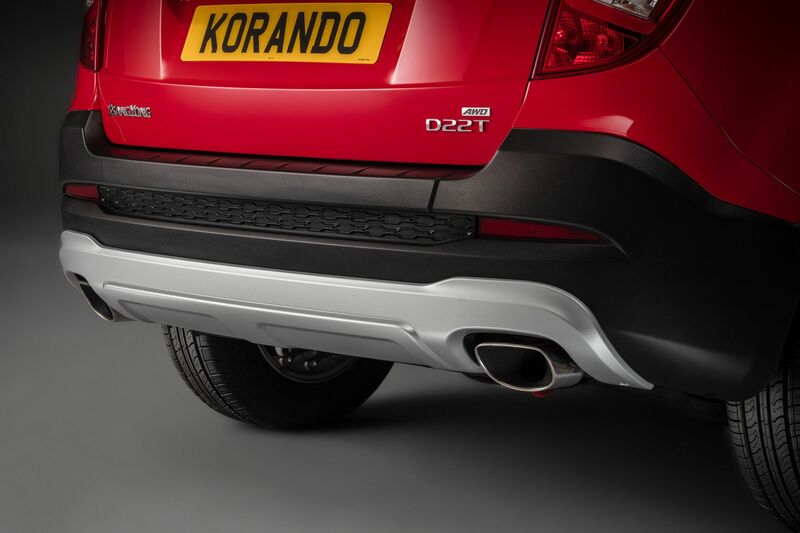 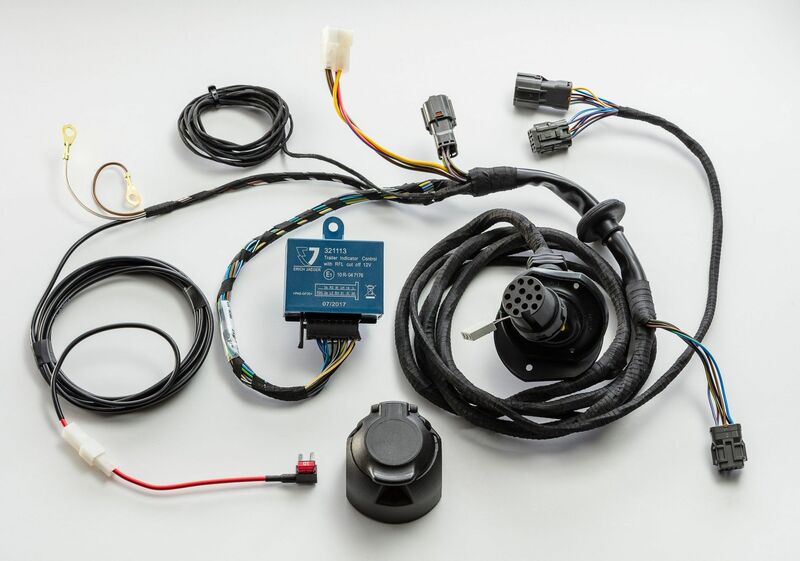 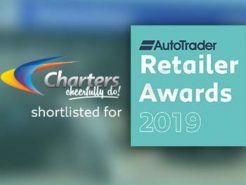 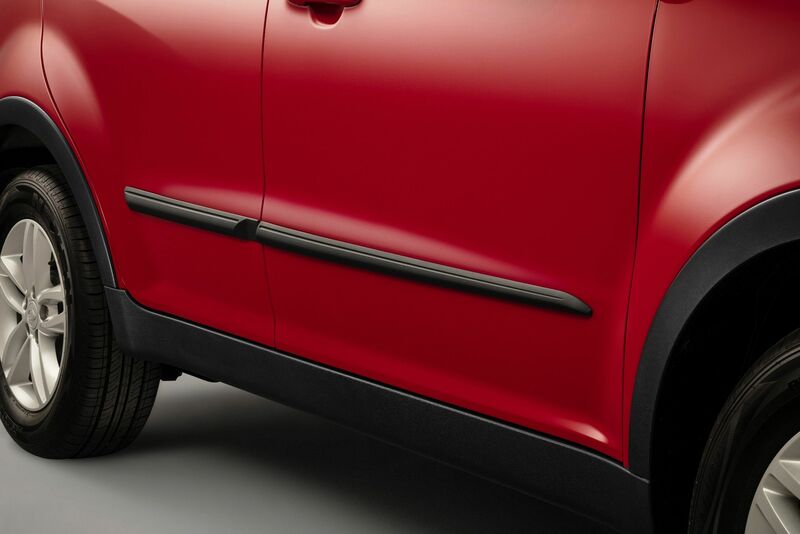 You can order them to be fitted to your new vehicle or separately to be fitted to your current one. 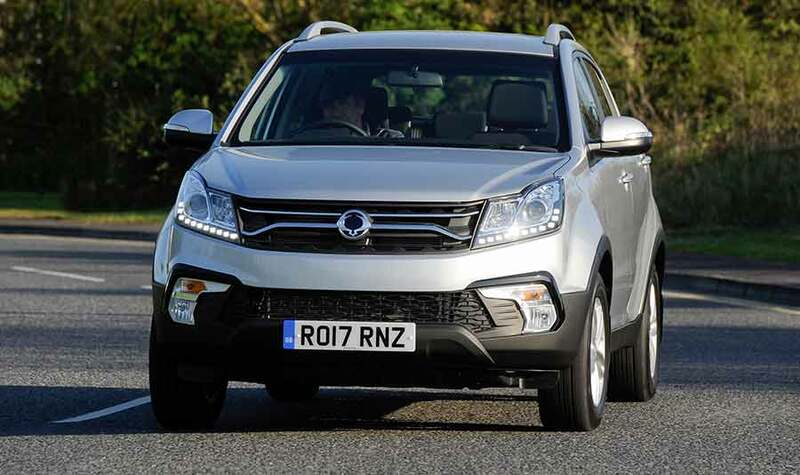 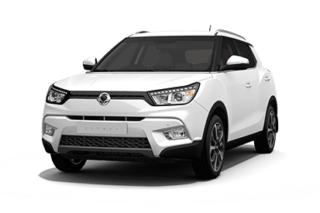 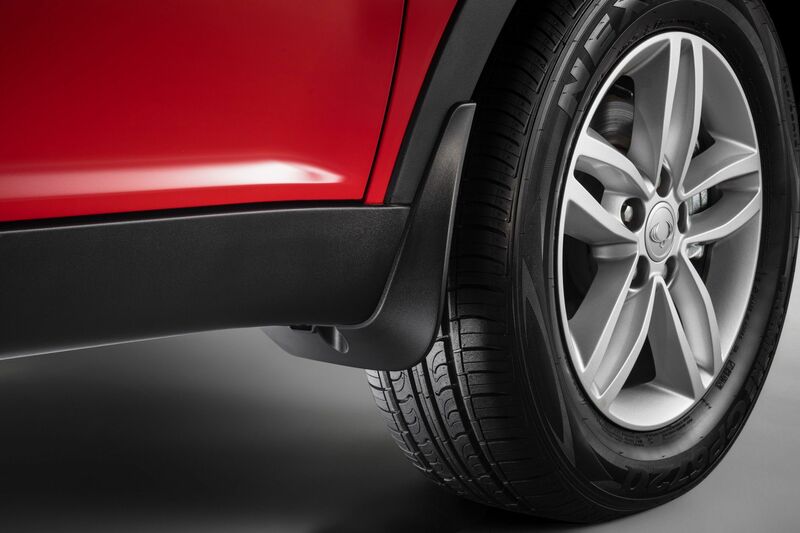 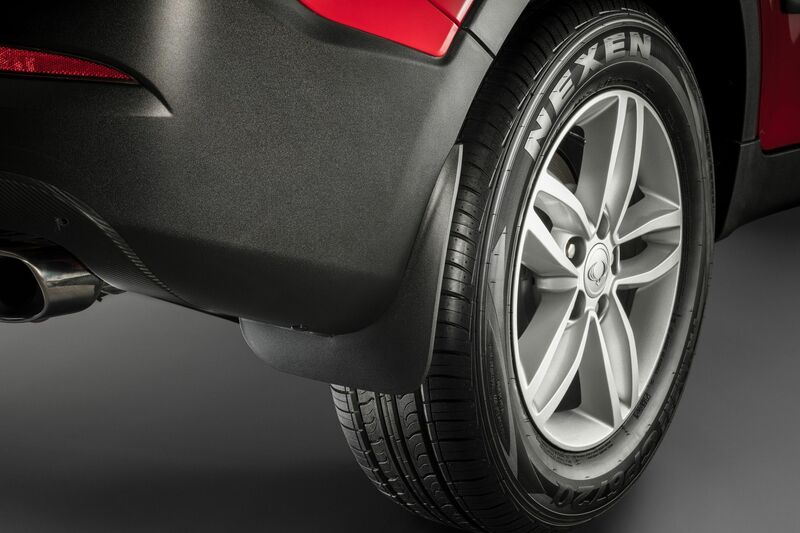 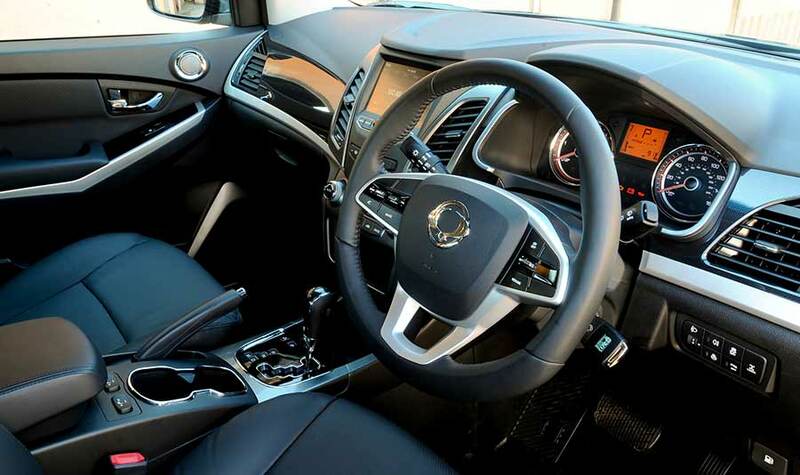 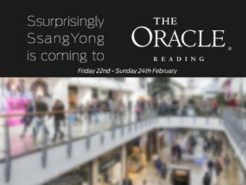 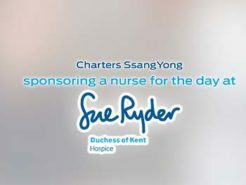 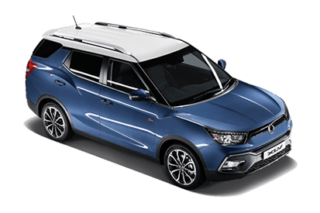 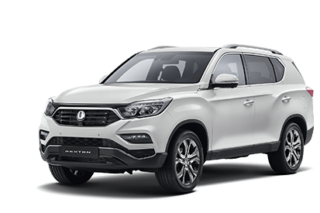 Enhance your SsangYong with official accessories from Charters SsangYong Reading.